Don't worry if you've already subscribed! Everyone subscribed at that date is automatically entered. 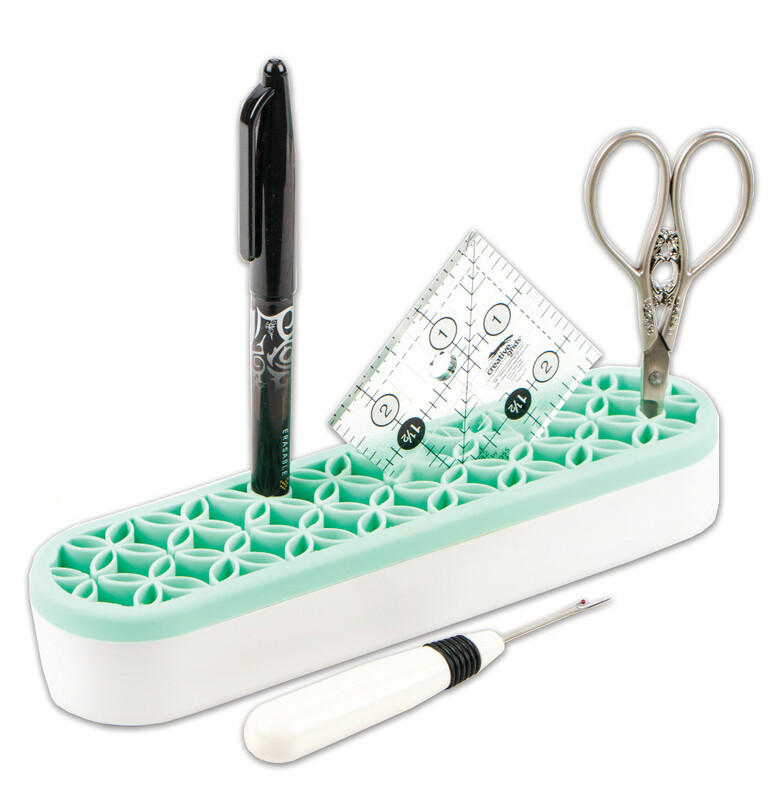 Modern Sewing starts here is a FREE Bi-monthly publication available exclusively to subscribers like yourself. Each issue provides a unique, insider's view on what's new, what's coming soon and what's currently trending. Patterns, fabrics and haberdashery are all covered and there are regular features such as Pick of the Patterns and Focus on Fabric. 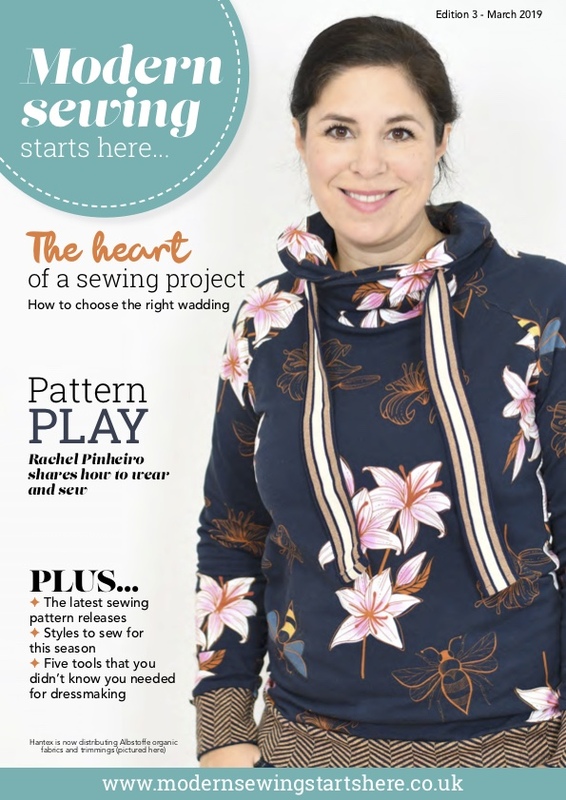 You'll also find special features from key figures who specialise in specific areas of sewing. There's tips, buying guides, project ideas and being digital you can simply click or tap to get more information and those all important "where to buy" links. We hope you'll enjoy reading it. Each month one lucky winner from our subscribers will be able to choose any pattern from our range of over 700 incredible designs.